From there, just iterate on brew doctor until it stops warning you about things not being installed. Of course, when you click on the “Download Dart SDK” link, it points you to install Flutter, which I have done. After checking the flutter/bin directory, I confirmed that there was nothing that looked like "dart" in there. In "Dart SDK path" click in "..." and navigate to flutter bin directory. Under that directory you'll find "cache/dart-sdk". 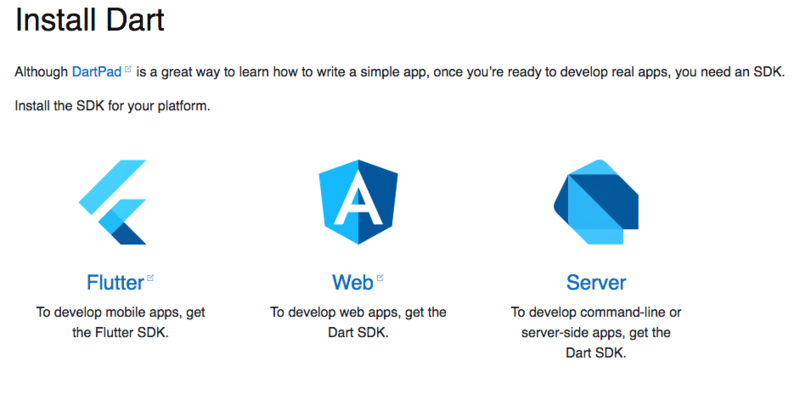 This is the dart sdk path you should use. Sure enough, in ".../flutter/bin/cache/dart-sdk/bin" were all the dart* binaries and alias scripts. After that (I was already set up in Xcode for iPhone development), it was trivial to build and deploy a basic test app to the iPhone X Simulator.